What if your life fell apart, but you got a second chance? What if that second chance involved fighting demons? When Joshua Tempest meets a beautiful demon hunter named Molly, their encounter leads him into a world he never imagined existed; one of heroes, demons, and secrets of the occult. 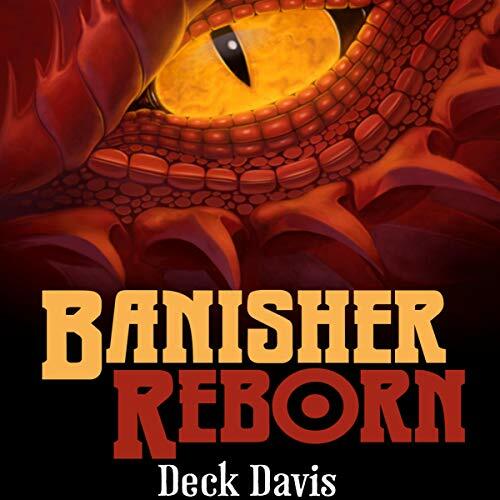 He joins an organization of demon hunters, and he takes the vacant role of the banisher; working with his team, it is his job to send demons back to where they came from. It is a secret war that has raged for centuries, where brave men and women sacrifice themselves to battle creatures of the underworld. The technology used to fight them might have changed over the years, but the danger of the demons has stayed the same. Using his guts, brains, powers, and his demon-hunter friends, can he stay alive long enough to learn the secrets of this new life?